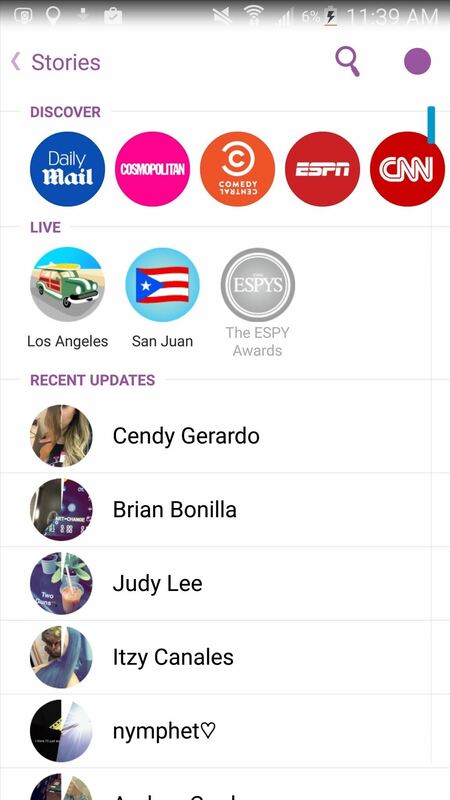 In an attempt to increase advertising revenues, Snapchat introduced Discover back in January of this year, a feature that brought a handful of prominent media partners, such as CNN, ESPN, and Vice to your feed, along with their tailored news stories and videos. The brilliant thing about it was that these Discover stories were never forced upon you, instead nestled away in a separate page accessible from your feed. That is, until Snapchat's latest update. Instead of being able to access Discover stories when you wanted to, they're now forced upon you right above the stories in your feed, along with live events coverage—whether you want to watch them or not. Ever since the update, users have flooded the Google Play Store with reviews complaining not only about the prominence of Discover, but also technical issues such as battery drain, camera crashes, slower loading times, and more. 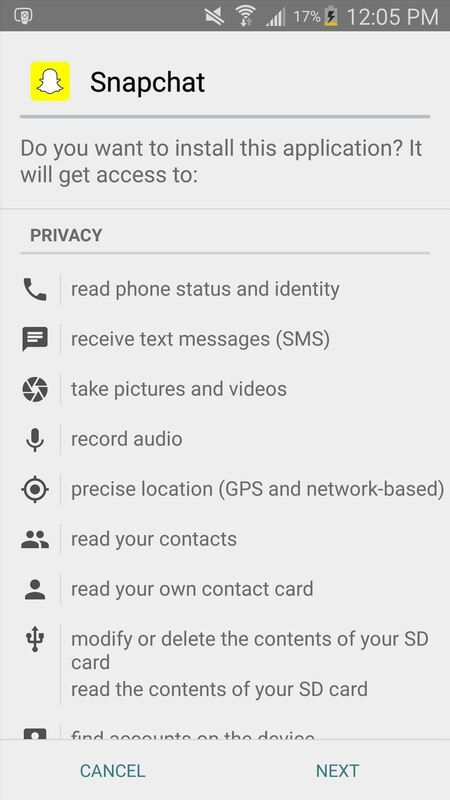 Luckily, there's a fix for all you Android users out there (sorry, iOS users). 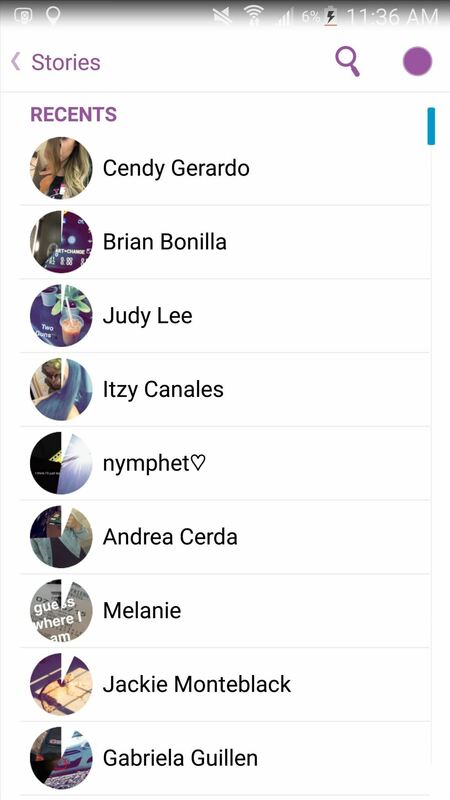 By reverting back to an older version of Snapchat, you can free up your feed to show only the stories you want, hiding Discover stories back in their own private page. 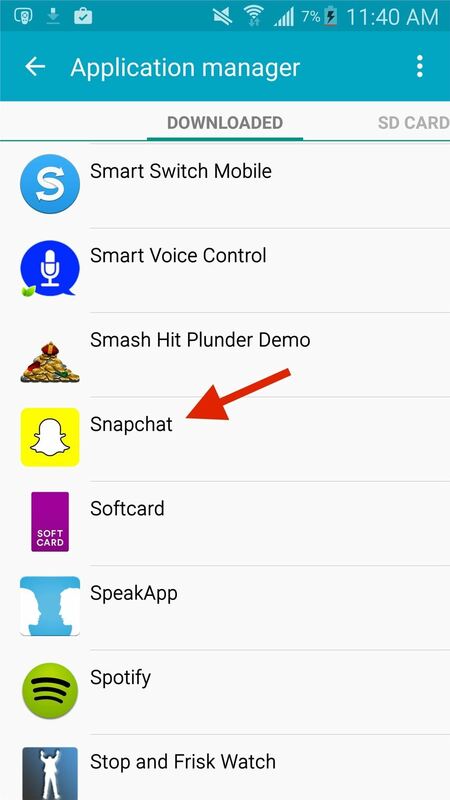 Before you can install the older version of Snapchat, you'll need to uninstall the latest version you have, which should be 9.12.2.0. 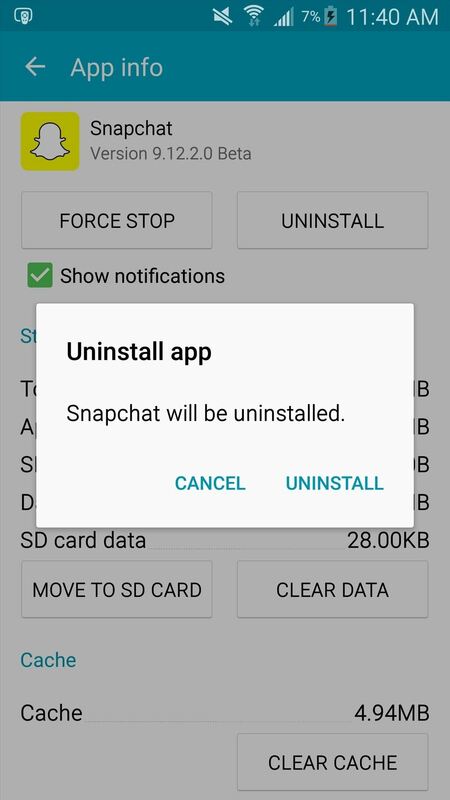 Do this by going to Settings -> Application Manager -> Snapchat and tapping on Uninstall twice. 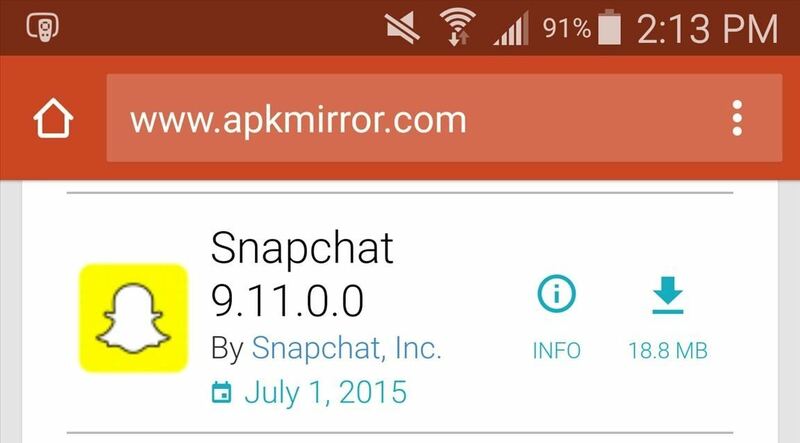 Now it's time to head over to APKMirror or use the direct link below to download the older version of Snapchat, 9.11.0.0, which was the last update to not have Discover in your Stories page. Once the download finishes, tap on it in your notification tray to start the installation process. 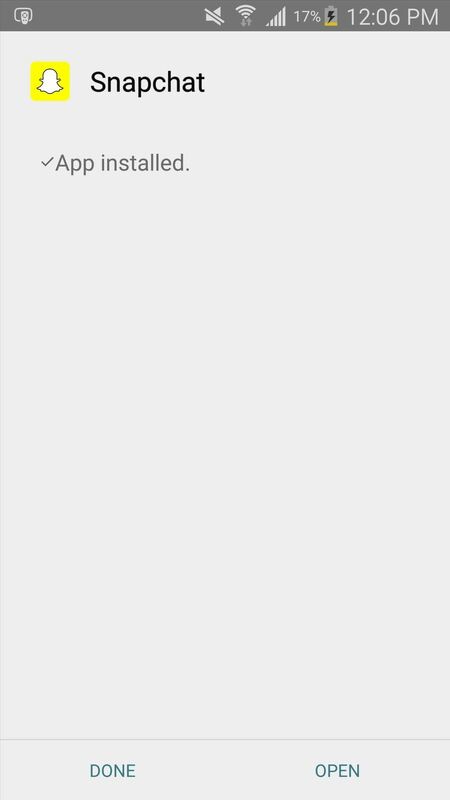 Hit the Next button, then Install, and it should be ready to run in a few seconds. Open Snapchat, log in, and all of the news stories from Discover will no longer appear in your feed. Finally, more room to view the photos and videos that you want to watch, without all the clutter. Access the Discover page by tapping on the purple icon at the top right if you do want to view them, just like you were accustomed to in previous versions. 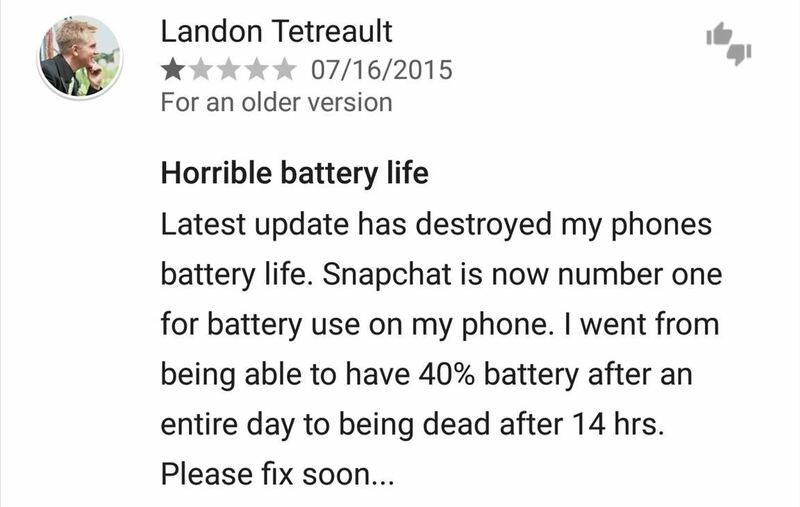 Also, make sure that automatic updates are disabled in the Play Store, or else the older version of Snapchat will be updated back to the annoying Discover-friendly version.